Wow! You are amazingly creative! I can tell you put so much into this! 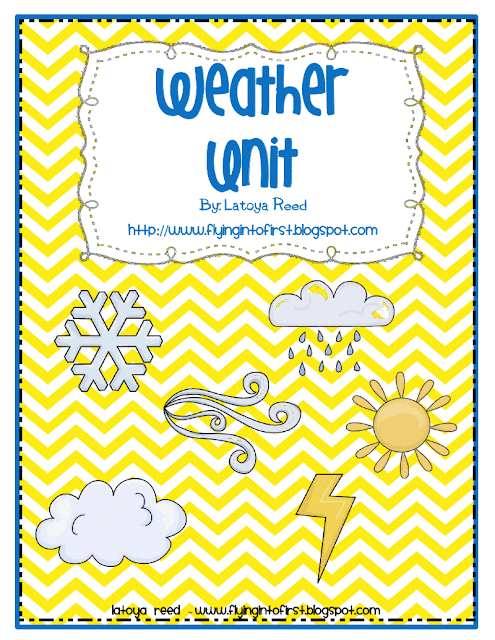 Weather unit looks wonderful and very comprehensive. Congrats on the 100 followers mark. I'm your newest follower. Hope you have a chance to stop by my new blog.